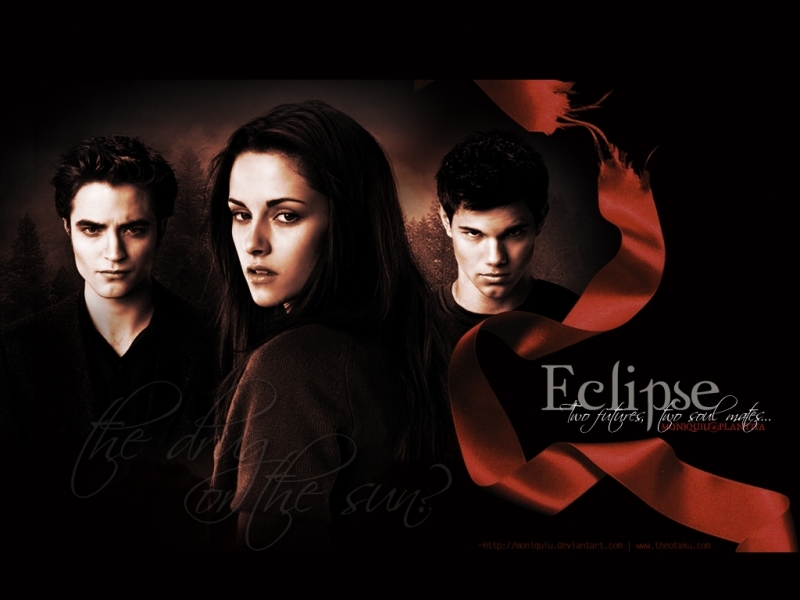 Twilight fans have started to feel excited now as The Twilight Saga: Breaking Dawn Part 1 film will be released on November 18, 2011 and all three main cast members, Kristen Stewart – Bella Swan, Robert Pattinson – Edward Cullen and Taylor Lautner – Jacob Black will reprise their roles in this film. 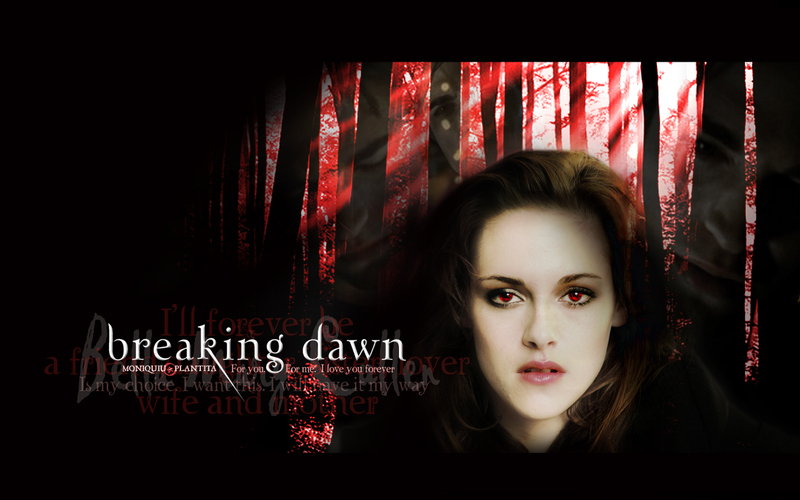 Here, we have collected 40+ high resolution Twilight desktop wallpapers for free download. If you are a fan of The Twilight Saga film series: Twilight (2008), New Moon (2009), Eclipse (2010), Breaking Dawn – Part 1 (2011) and Breaking Dawn – Part 2 (2012), then you will love the Twilight wallpapers below. Click the screen resolution link and download the wallpaper in high-resolution. 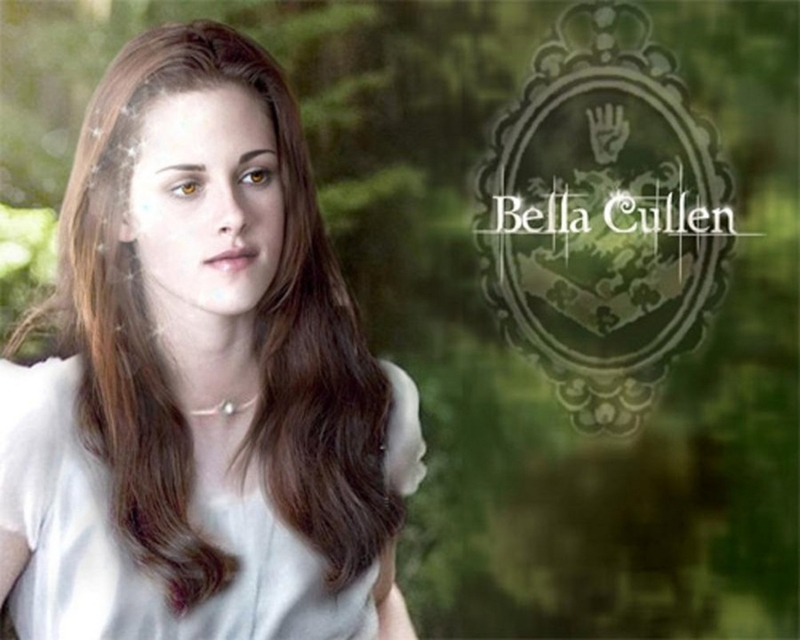 I love the Bella Swan portrait by Helinille @ DeviantArt. Simply beautiful. What medium was used for that, oil paint? Maybe it was made all through the magic of Photoshop? Not that it is any easier. You have to be a good PS artist to do that. 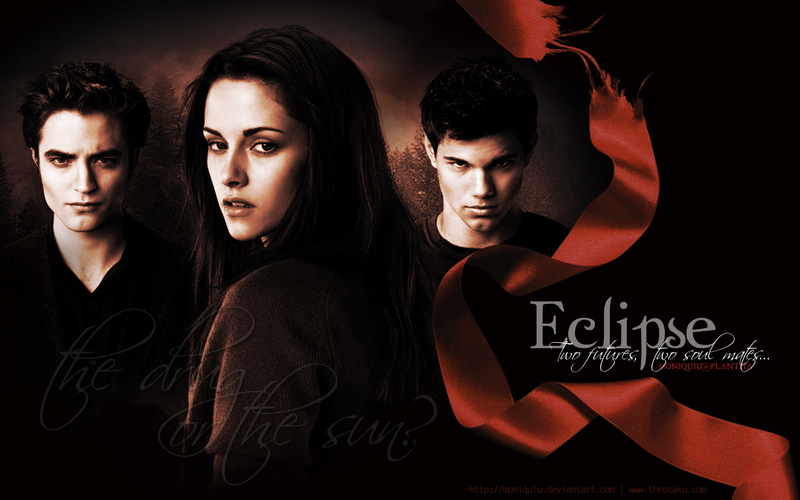 I am really a big fan of twilight! This is so great! 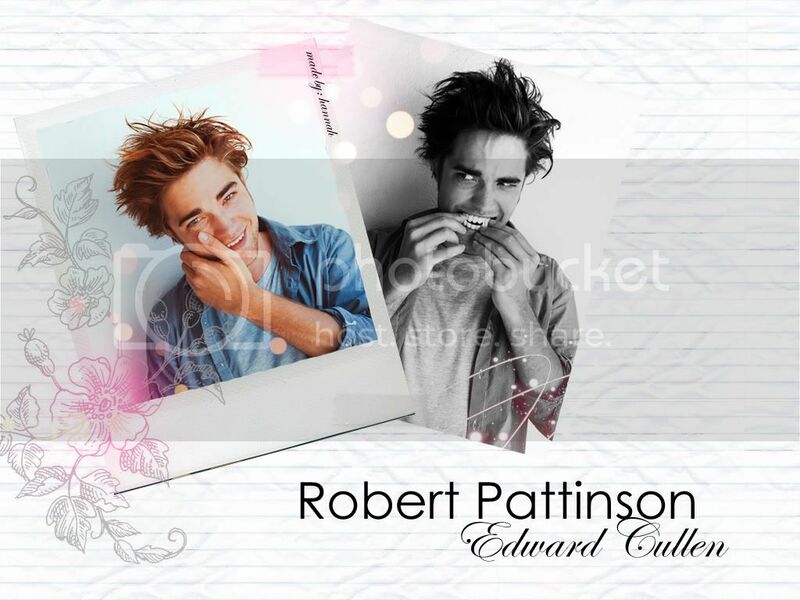 Love to download them and make them my wallpaper! 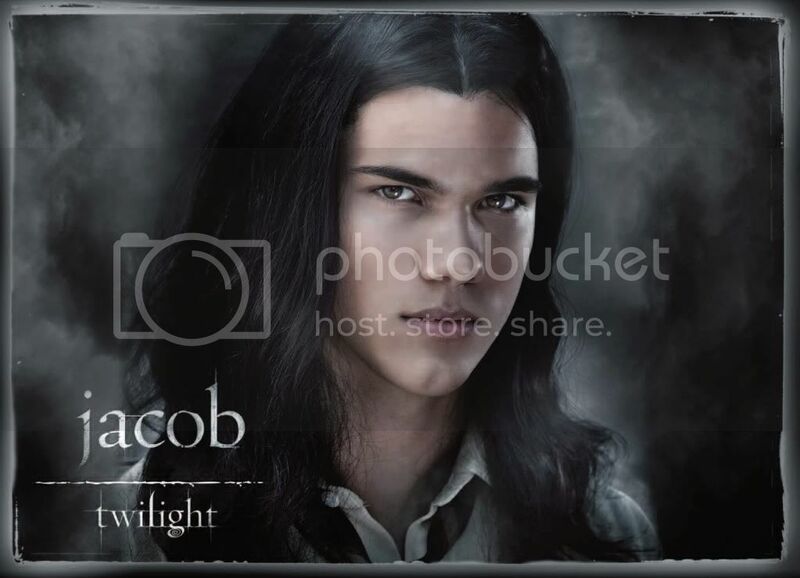 I love JACOB! 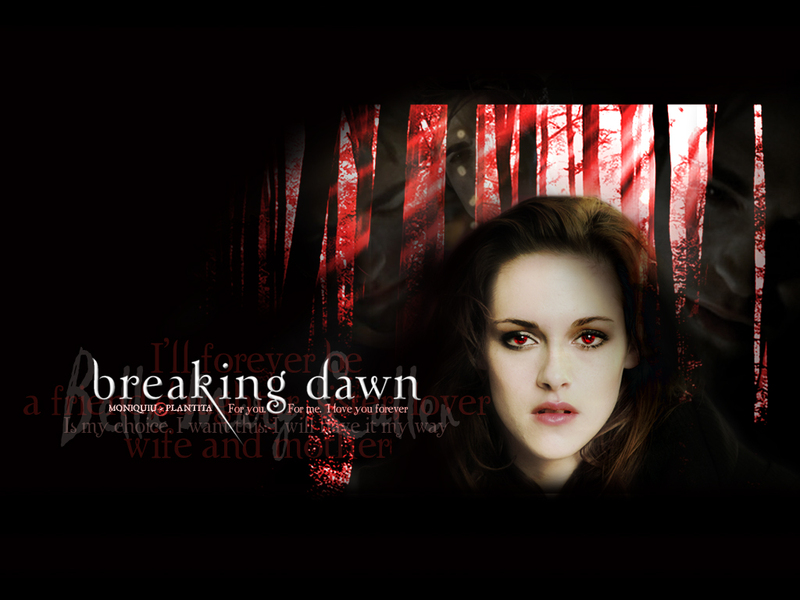 This is the great love story that I ever saw. 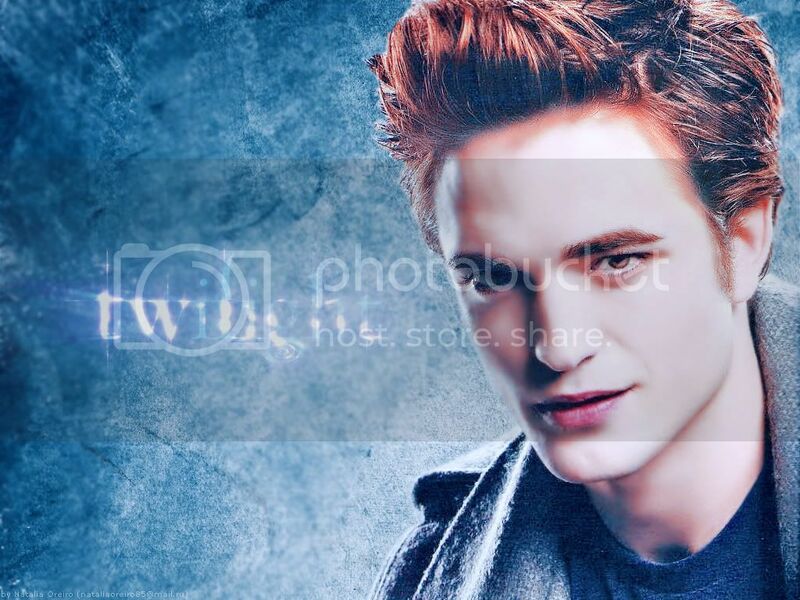 I’m a big fan of twilight.